Following the introduction to Australia of the world’s most intelligent sedan, the Mercedes-Benz E-Class family welcomes a new member: the all-new E-Class Coupé. With expressive proportions, clear and sensual design, and long-distance comfort for four people, the E-Class Coupé combines the beauty and virtues of a four-seater Gran Tourismo with with state-of-the-art technology. The new Coupé offers full smartphone integration, a widescreen cockpit and the latest driver assistance systems. A powerful engine and dynamic suspension guarantee a sporty and agile driving experience. The proportions typical of Mercedes-Benz are characterised by a distinctive front end with a low-positioned sport grille and central star, a long hood with power domes, a rearward-shifted, elongated greenhouse and a muscular rear end. The dynamic looks are underlined by four frameless side windows and the absence of a B-pillar. With these clear forms, the design of the Coupé conveys an air of luxury and style alike. 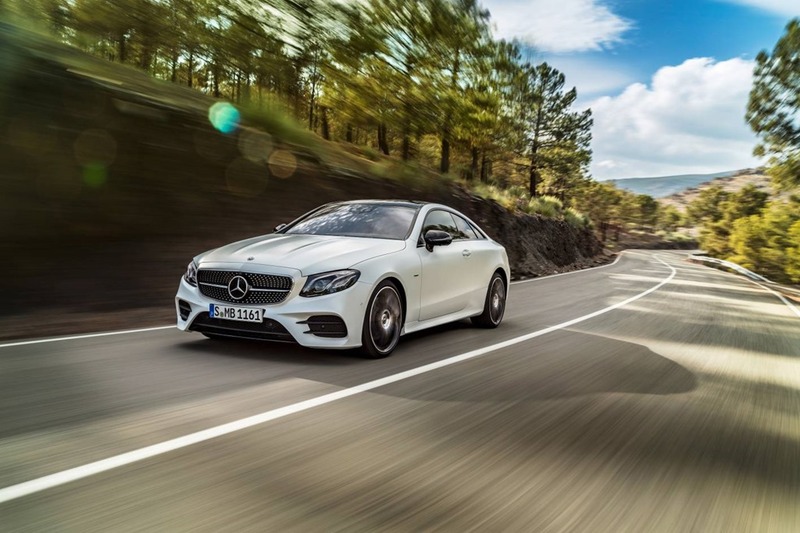 The E-Class Coupé is based on the W213 chassis, adding additional length (+123mm), width (+74mm) and wheelbase (+113mm) over the outgoing model. These gains increase effective rear legroom by 74mm and shoulder room by 34mm. The Australian E-Class Coupé range opens with the E 220 d model, priced from $96,000 (MRLP). It is powered by a 1950cc, 4-cylinder turbocharged diesel engine producing 143kW and 400Nm which helps the E 220 d sprint from 0 to 100kph in just 7.4 seconds. Combined with a 9G-TRONIC nine-speed automatic transmission and ECO start-stop, it uses just 4.9 litres of fuel per 100km. Standard equipment includes an AMG Line body styling package, 19-inch alloys, leather upholstery, Driver Assistance safety package, COMAND Online infotainment system with Android Auto or Apple CarPlay, PARKTRONIC parking assist, and Keyless-GO entry and starting system with hands-free access. The E 300 Coupé is powered by a 1991cc, 4-cylinder turbocharged petrol engine producing 180kW and 370Nm, and is paired to the 9G-TRONIC automatic transmission. Key additions over the E 220 d specification include 20-inch AMG alloy wheels, a sports exhaust system, AIR BODY CONTROL air suspension, heated front seats and MULTIBEAM LED headlights with 84 individually controllable LEDs. It will retail for $110,900 (MLRP). The E 400 4MATIC utilises a 2996cc, 6-cylinder bi-turbo petrol engine producing 245kW and 480Nm in conjunction with the 9G-TRONIC automatic transmission and a 4MATIC all-wheel-drive system which help propel the E 400 4MATIC froom 0 to 100kph in just 5.3 seconds. Additions over the E 300 Coupé specification include a 13-speaker, 590-watt Burmester surround sound system, a head-up display, panoramic glass sunroof, metallic paintwork and privacy glass. Pricing for the E 400 4MATIC Coupé is set at $145,900 (MLRP). 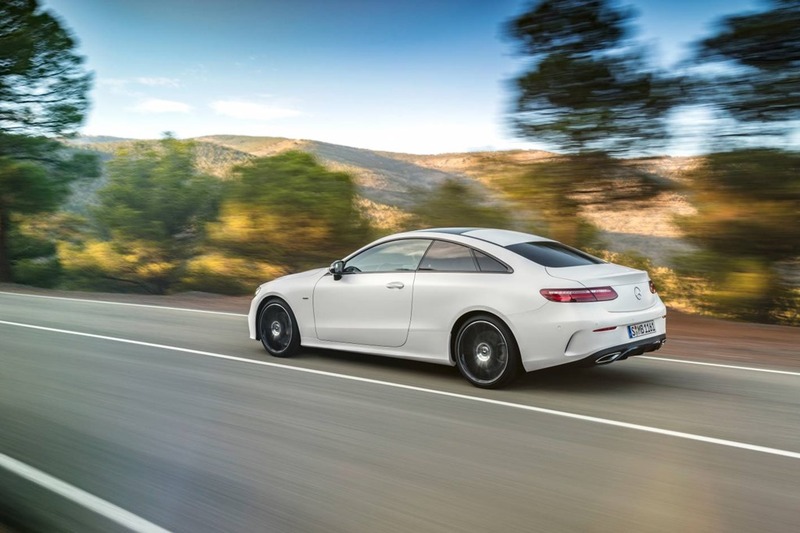 The Edition 1 Package is limited to 555 cars worldwide, with Mercedes-Benz Australia securing an allocation for its customers to add to E 300 Coupé or E 400 4MATIC Coupé models. The package includes two-tone nappa leather upholstery and nappa leather /DINAMICA microfibre sports steering wheel, AIR-BALANCE interior filtering package, designo cashmere white magno paintwork, bi-colour 20- inch AMG multi-spoke alloy wheels, exterior design elements in black, and Edition 1 badging. The package adds $5900 (MLRP) to the E 300 Coupé and $2420 (MLRP) to the E 400 4MATIC Coupé. All models in the Mercedes-Benz E-Class Coupé range are expected to go on sale from June 2017. Important note- The price detailed in this document is the current 3 Manufacturer’s Recommended List Price (MRLP). As you may be aware, the MRLP includes GST and any LCT applicable to the base / standard specification model but EXCLUDES DEALER DELIVERY AND ALL ON ROAD COSTS such as, for example, registration fees, stamp duty, CTP and the like. 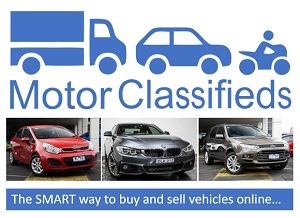 Whilst we are unable to provide you with drive away pricing due to the wide variation in on-road costs between states and territories, and the different ranges of dealer delivery imposed by dealers, we encourage you to contact one of our authorised Mercedes-Benz passenger car dealers in order to obtain relevant and accurate drive away information for your specific audience.